For the past few weeks I have been taking a designer mentoring class in the Scraps-N-Pieces forum. We had 8 teams that have all created free kits throughout the course. 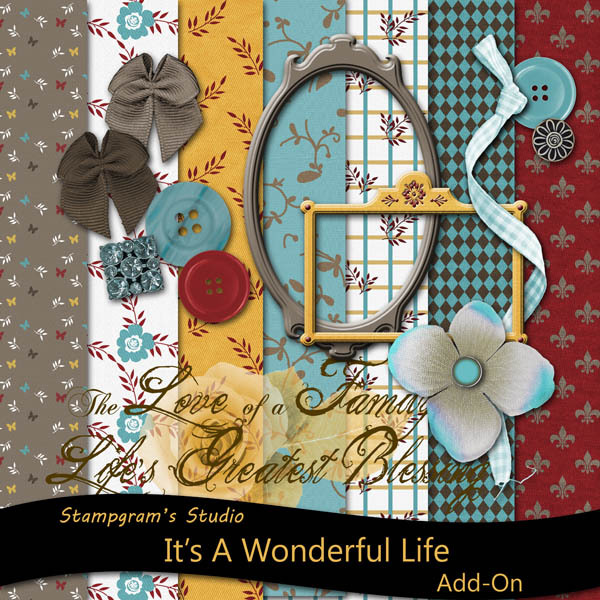 This was our last week and beginning Monday (May 7th) all of those kits will be available for free! The catch is, you have to be a forum member at Scraps N Pieces in order to get them. The links will only be available in the SNP forum/gallery. So, get registered now so you will be ready to pick up the LIMITED TIME freebies. The kits look awesome and I know you are going to want to grab them all. In the meantime you can grab an add-on I made to go with my kit. Enjoy. thanks! I know you want to know that. Thank you for the extras! Thank you so much for this wonderful add-on! Thank you so much for this post. 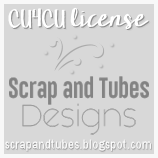 I want to let you know that I posted a link to your blog in CBH Digital Scrapbooking Freebies (please, notice the new url for my blog), under the Page 4 post on May. 25, 2012. Thanks again.